That looks great. 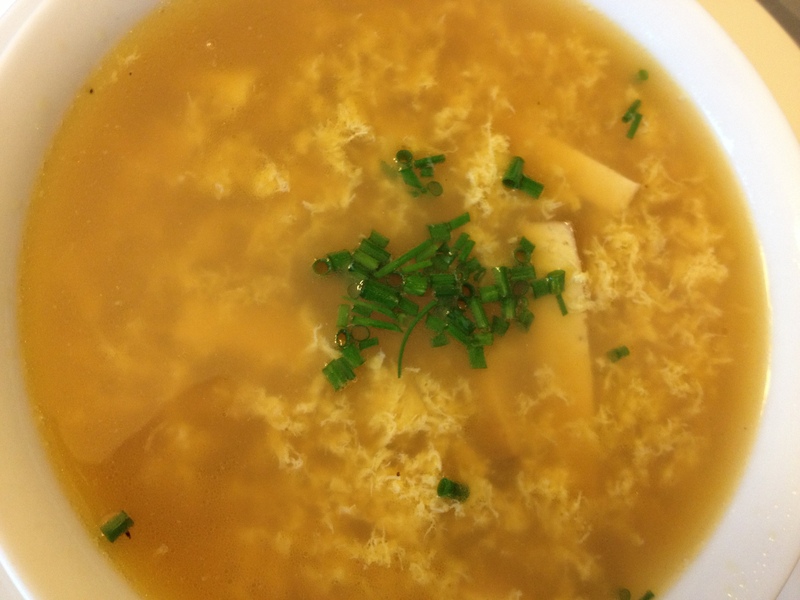 I’ve never even tried to make an egg drop soup before. Thanks for stopping by! I was amazed at how easy it comes together. I do hope you give it a go!